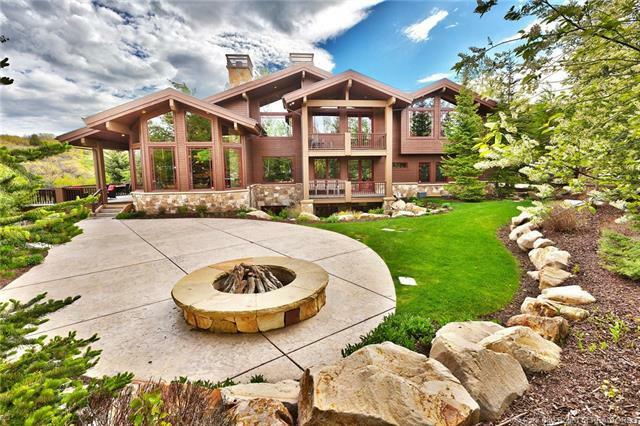 This exquisite home is the perfect balance of luxury and comfort for your family and friends. 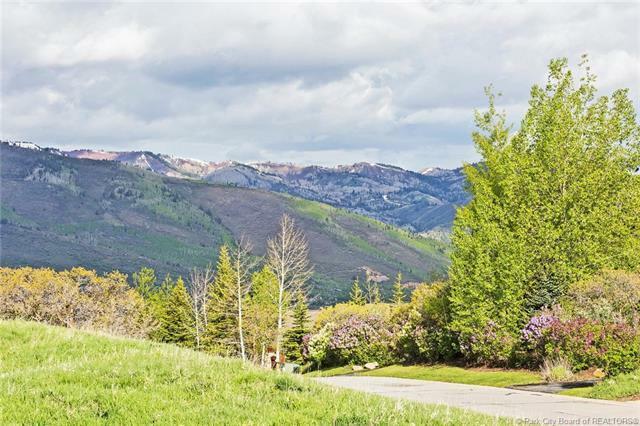 Its stunning architecture is both grand and inviting with an elegant great room framed by commanding views of Park City Resort. The gourmet kitchen with hand scraped cabinets, granite counters, two wine fridges, Viking and Subzero appliances opens to intimate seating areas by the fireplaces in the great room. Upstairs, the expansive master suite overlooking the resort has its own library, fireplace and luxurious master bath. 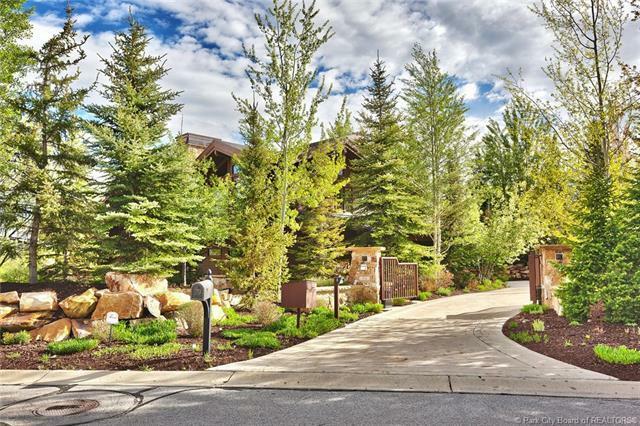 Head to the lower level for hours of entertainment with an incredible wine room, a media room, bunk room, bar and even a PGA golf simulator.This residence is situated on a private wooded lot with a beautiful outdoor patio, firepit and generous deck overlooking the meadows and mountains. 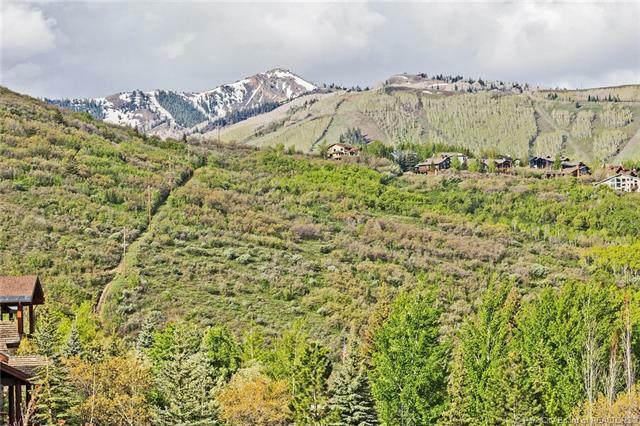 It is located across from the common meadow area and borders wonderful open space with miles of hiking and biking trails.